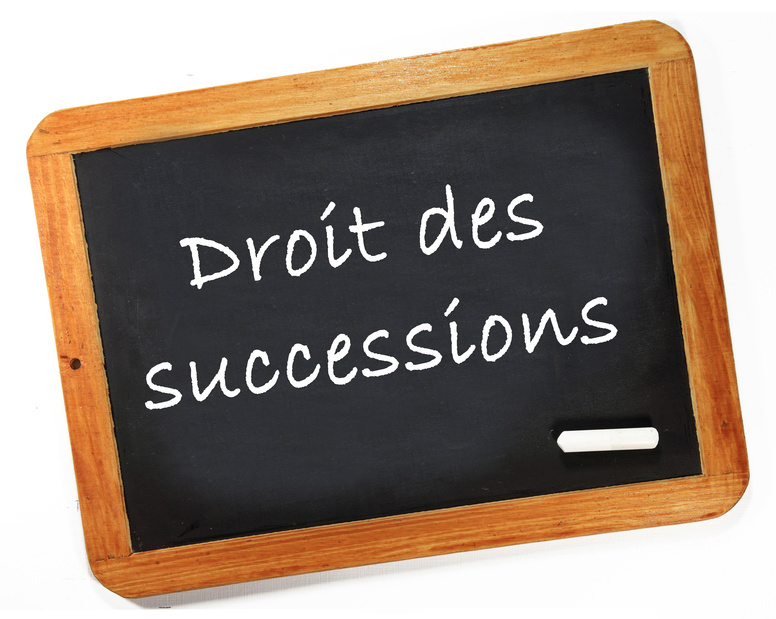 Two years ago the EU succession regulation – more commonly known as Brussels IV – came into force. But how is this affecting British nationals who live, or own property, in France? The Brussels IV regulation changed the way in which succession laws were treated in all EU states, with the notable exception of the UK, Denmark and Ireland, who opted out of the regulation. However, UK nationals who own property in Brussels IV countries are still affected by this new regulation. Succession rules control who gets what after you die. 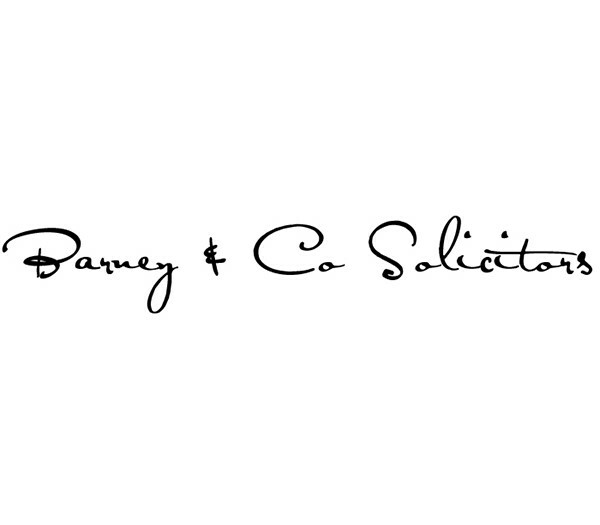 In England and Wales our succession laws allow the person writing a will (the testator) the freedom to leave their assets to whomever they wish, be that family, friends or charity. In the majority of other European countries, including France, the rules do not give testators the same level of freedom. In broad terms, if you own property in France and have one child you must leave half of your property to that child. If you have two children, they must each receive a third and if you have three children or more, they share three-quarters of the property between them. What happened before the new regulation? Before Brussels IV came into force, in August 2015, when writing a will individuals had no choice but to follow the succession rules of the countries in which they owned property. For British ex-patriots living in France, this often resulted in their property being inherited by their children instead of their spouses, regardless of their wishes. This could be particularly problematic in second marriages, where step-children and step-parents did not see eye to eye. Now that Brussels IV has come into force individuals can opt to have the succession of their French assets carried out according to the laws of their own country in their will. This applies even if they live in a non-Brussels IV country. This means that an English ex-patriot can choose to apply the laws of England and Wales when allocating who should inherit their property in France, and they can leave their assets in unequal shares to their children, or even disinherit their children if they wish. Has Brussels IV been successful? It has taken a while for some legal practitioners, both the UK and in France, to get used to the new rules, but we are seeing that nationality elections are becoming more common in newly drafted wills. Lawyers without cross-border expertise have not all appreciated the scope of the regulation and we have observed a reluctance amongst some notaries in applying the new law. If you are met with resistance in France, it could be that your notaire is not familiar with the new laws. In this scenario, we suggest that you speak with a specialist cross-border lawyer. Where English nationals have passed away owning property in France but they have had their will properly drafted in the last two years, and included the appropriate nationality election, their assets are now passing under the English rules. There are further issues which can affect whether or not electing your own country’s laws would be appropriate. This depends on a person’s specific circumstances and seeking the advice of a cross-border specialist is advisable. their children, so children receive a generous succession tax free allowance. Where an English owner of a French property leaves it to their spouse, rather than to their child, this tax free allowance is lost. It is therefore important to think carefully about whether or not to make an election for the laws of your nationality to apply in your will, as it will not be appropriate in all circumstances. If you are thinking about making an election in your will and would like to talk to cross-border succession specialist please contact international@stoneking.co.uk or +44(0)1225 337599. Content written and provided by Dan Harris.